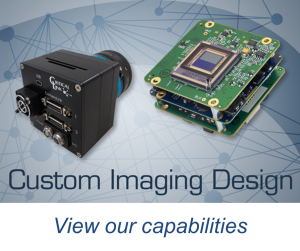 The MityCCD-H11501 camera features Hamamatsu’s S11501-1007S back-thinned, area scan CCD image sensor with enhanced near infrared (NIR) sensitivity. The sensor’s superior performance at wavelengths longer than 800 nm delivers advantages for photometric applications beyond the previous generation of CCDs. 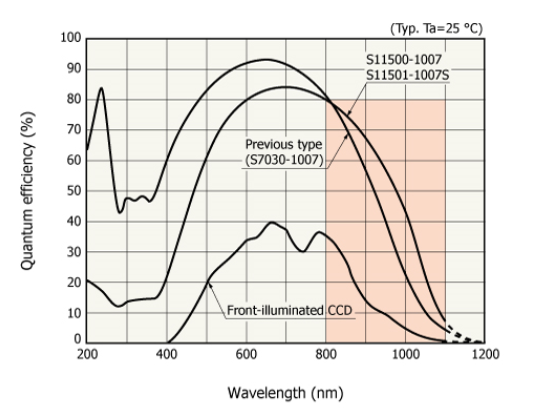 This sensitivity is enabled by the unique MEMS structure on the back of the sensor, created using Hamamatsu’s proprietary laser processing technology. 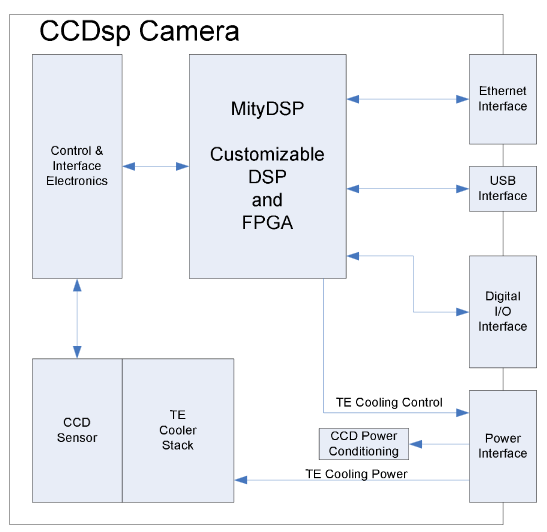 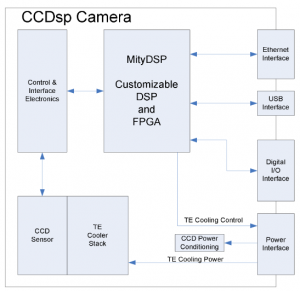 The MityCCD camera delivers all the features of the Hamamatsu sensor including high sensitivity, binning operation, high signal to noise and signal processing speed, with a built-in thermoelectric cooler. 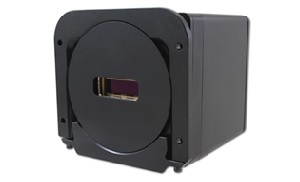 The camera is available in multiple OEM configurations.